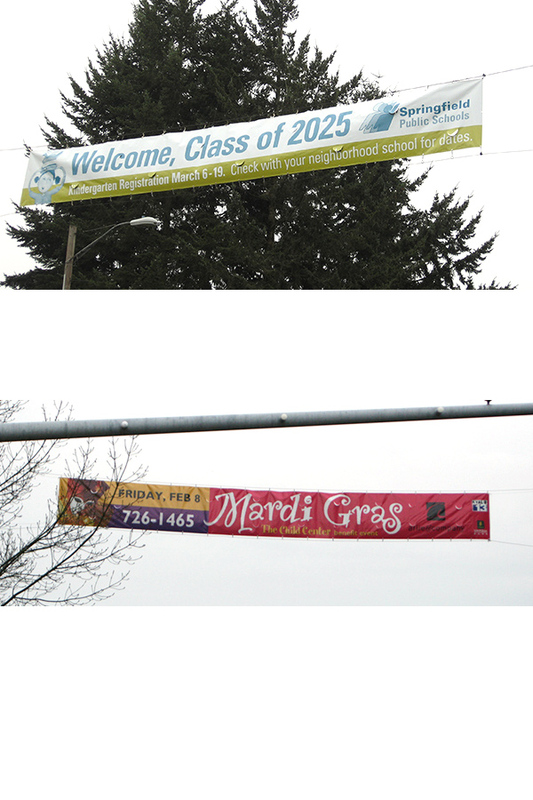 Renting pole banner space on the Ferry St. Bridge, near UO, or anywhere else in the city? 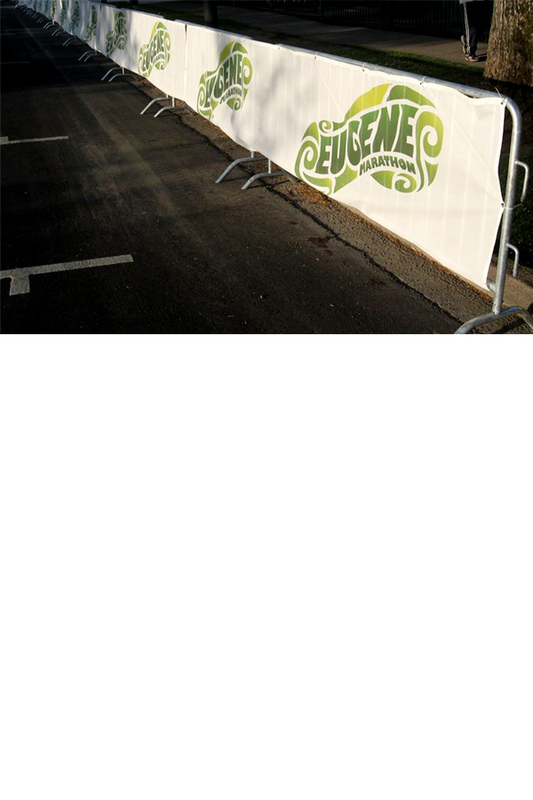 Have a custom set of poles outside your business? 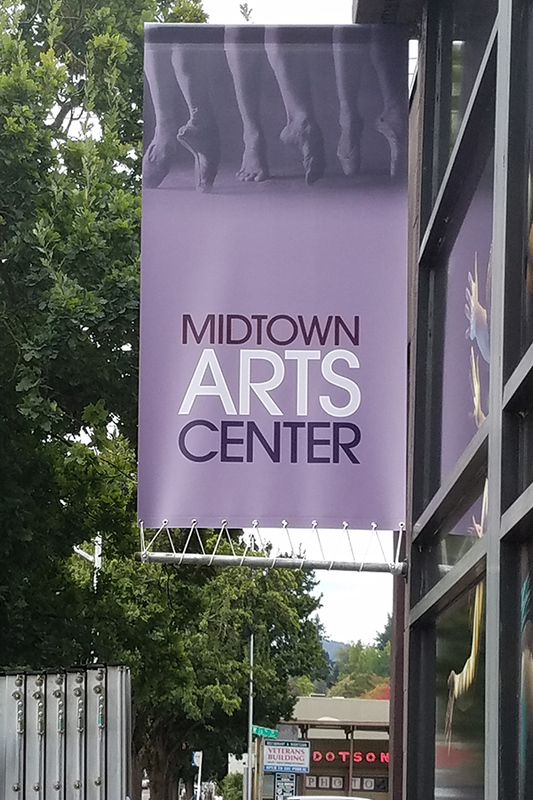 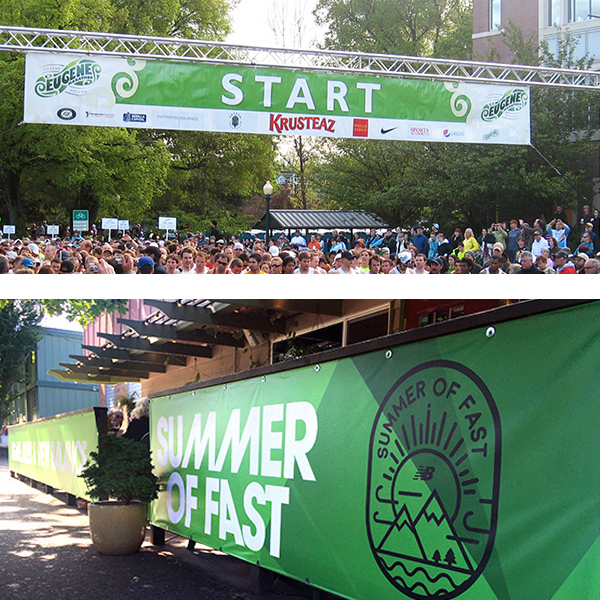 We can provide the banners customized to fit your location.